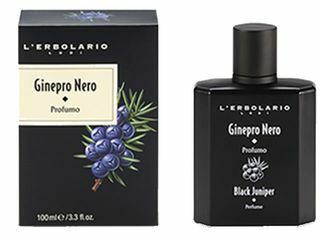 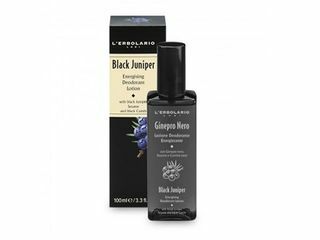 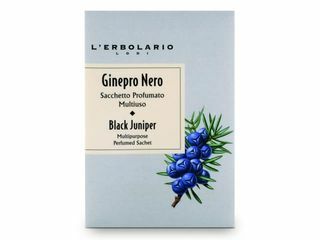 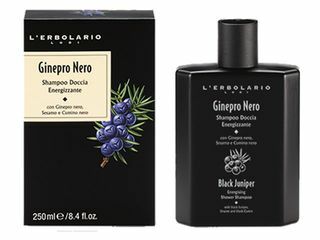 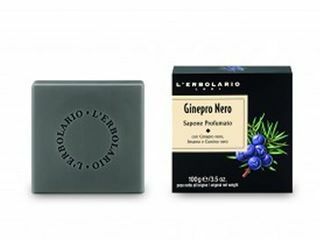 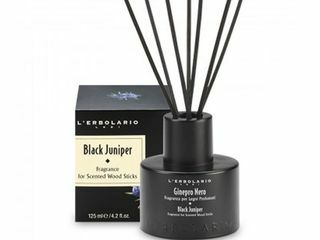 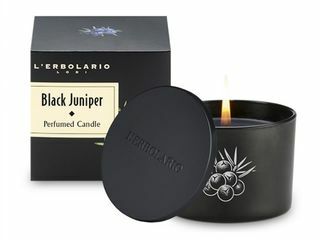 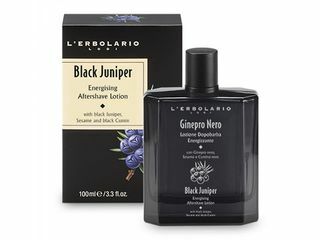 Home/For Men/L'Erbolario Ginepro Nero (Black Juniper) NEW! 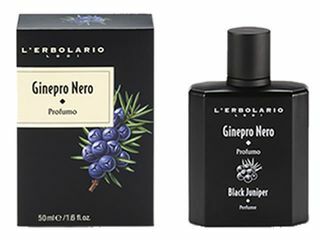 The new men's perfumed line from L'Erbolario. 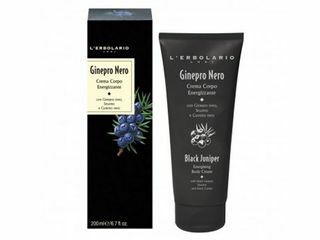 Ideal for body, face & shave.